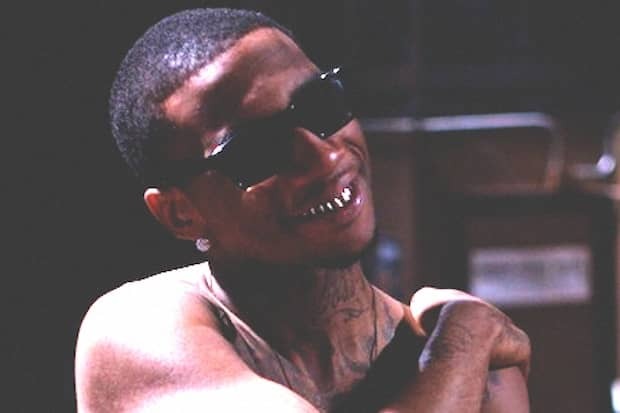 Over the weekend Lil B released an 848-song, nearly 5GB collection of based freestyles, compiled from past mixtapes, the now unavailable MySpace collection (RIP Megaupload) and heaven only knows where else. It beats the MySpace collection by about 250 tracks to become his largest release to date, though most songs have been out for a while. If anyone strips the old material and re-ups the exclusives, hit us up. Until then, to your hard drives: sorry.